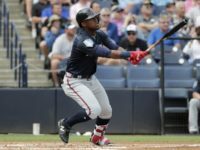 Can Acuna make the Braves a World Series Contender? One of the big traditions within baseball in the US is spring training and exploring which early teams are likely World Series contenders. A tradition stretching right back to the roots of the game, it allows teams to bed in new players, practice for the coming campaign, and get an idea of how their roster will shape up. Taking place in either Arizona or Florida, it is also something of a treat for fans. Many baseballs fans will head down to where their favorite team are spring training to meet players, check out exhibition games and practice sessions, and to get an idea of how their team may do in the new season. While it can be hard to take any definitive answers from these sessions or games, it does give an idea of the mental shape a team are in and how they could do when the real action starts. 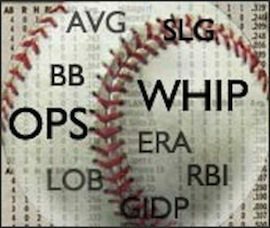 As well as spring training, you can also get a good idea of which teams may be in contention by looking at what online bookmakers think. They usually have a shrewd idea as their team of expert odds setters have a firm grasp on how each team is likely to fare. New Jersey-based players can check out the best NJ online sportsbooks to help find out the odds for each team and see how likely they are to make a World Series challenge. Which teams have looked good in spring training and are contenders for the World Series? In the Florida-based Grapefruit League, 2019 spring training is going very well for Atlanta. With 11 wins and a +18 difference, they have been in decent form. Ronald Acuña Jr. in particular has impressed with his five-from-five record, including two home runs. Bryse Wilson has also caught the eye so far with his impressive pitching displays. When combined with the other young talent on Atlanta’s books, spring training so far has convinced many that they can have a serious shot at the World Series in the coming season. While many followers of the Braves would still like them to add a little more proven quality to their ranks, their roster is certainly good enough to make a decent go of it. With six victories over spring training so far, the Yankees are looking in good shape to challenge for the World Series next season. 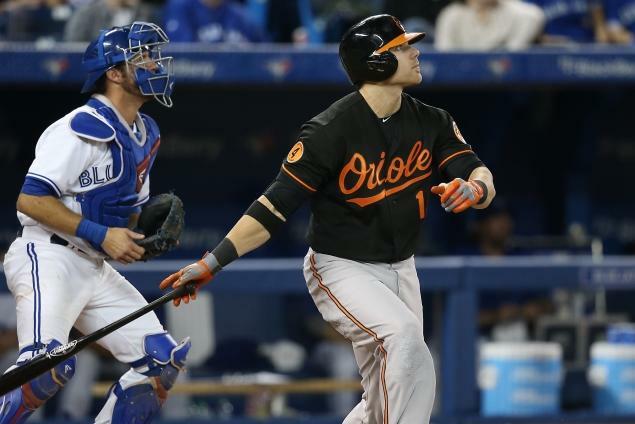 A recent 8-7 win over the Orioles continued their good form and showed what fans can look forward to – mainly big hitting and lots of excitement! Aaron Judge and Brett Gardner look game-ready and have been batting with great timing. The one area of concern from spring training is the pitchers that NY will have to call on for opening day. With Luis Severino picking up an injury during training and CC Sabathia behind schedule, it could hamper their progress initially. They should be able to handle this though and finish strongly to make a play for World Series glory. This may seem like a strange pick as a World Series contenders considering the 2018 season the Padres endured. Their form in spring training has been stellar though with ten victories seeing them sitting on top of the Cactus League to date. This could point to the Padres making a real play for the World Series this time around. What is behind this? The major news is the signing of baseball superstar Manny Machado on a ten-year, $300m deal. Machado has bedded in well, and this saw him hit his first Padres home run in a cancelled game recently. If he can carry on his spring training form into the regular season, then this could be the spark that the Padres need to flourish. Sitting just under the Padres in the Cactus League are the Chicago Cubs. Their impressive form so far over this period is a good sign for fans and could mean that another World Series shot is on the cards. After last season’s heartbreak, it would be welcome! The signs from spring training are that the team is together and the atmosphere is good within the camp. Players such as Francisco Arcia and Daniel Descalso have come in and seemed to have gelled well with the current Cubs players. Although Cubs fans were disappointed with the lack of really big-name signings, the signs from Arizona are actually very encouraging. Whether you support one of the above or another team, the new 2019/20 MLB season will certainly leave you excited. Spring training has already thrown up some great games and shown some players who look in good form. Figuring out who will be a World Series contender overall is hard to say for sure right now, but it will definitely be a great ride. NAIA Baseball Rankings: Who's trending up?